Alisan Fine Arts is proud to present “Rhythms in Nature”, an exhibition of selected works by Stephen King, a fine art and landscape photographer based in Hong Kong. We have been exhibiting King’s works since 2015 and are pleased to present his first solo show. King’s works are popular for their painterly and meticulously composed representations of the natural world. His images explore both the wonder and beauty of our planet and his striking photos depict the landscape’s capacity for both drama and serenity. We first introduced his works in a joint exhibition with noted Malaysian photographer Ming Thein in 2015. We further showcased King’s images at Art Basel Hong Kong in 2016 and 2017. On both occasions, they were well received by art lovers and photography connoisseurs. As suggested by the title, Rhythms in Nature, the works on display illuminate and highlight the underlying rhythms found in nature. King does this through seeking a harmonious interplay between nature's patterns and nature’s light. King is fascinated by nature's patterns and through his photography he delights in discovering the patterns that highlight the order and beauty of our natural world. Sometimes he does this through simplification, distillation and elimination of distractions that otherwise obscure or dilute. Sometimes he finds a different viewpoint, a different perspective, a different scale. Sometimes he juxtaposes unexpected elements, foreground and background, subject and surroundings — undercovering a serendipitous exchange between otherwise unconnected subjects. King’s work often seeks to emulate the painterly feel of landscapes through meticulous composition and arrangement. He is also influenced by Chinese ink and by other modern painters like Georgia O'Keefe, Mark Rothko and Zao Wou-ki. In this exhibition, viewers can experience the tranquil nature of our planet through his work. King treats the world as his canvas and his travels have taken him everywhere from the skies aboveIceland, to the bamboo forest of Japan, to the lava fields of Hawaii, to the pack ice in the Arctic Circle. He has been featured in numerous publications and his photographs have won recognition from some of the world’s leading photography magazines and photo competitions. 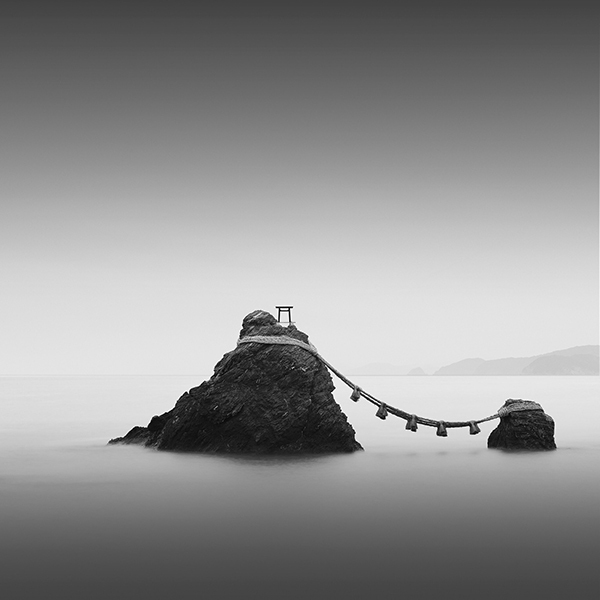 His photo was recently selected to be on the October cover of Landscape Photography Magazine. He also recently won the Best Single Image award in the Earth & Climate category in Travel Photographer of the Year 2017, and was awarded World Rank #3 (and HK rank #1) in the World’s Top Ten Landscape Photographers 2017 competition held by One Eyeland. In 2016, Stephen had photographs published by International Landscape Photographer of the Year in their highly coveted “Top 101” book and by Outdoor Photography Magazine in their annual book for top submissions. His large format limited-edition prints have proven popular with both private and corporate collectors around the world, and are currently on display at 8½ Otto e Mezzo Bombana and at the FICOFI private dining facilities in Hong Kong. His works were also exhibited at Fine Art Asia 2016 and 2017.